I like Halloween as much as anyone – I decorate my home inside and out and I even enjoy a good scary movie on a dark night. The thing that scares dentists the most is the Halloween candy. As much as we talk to our patients about alternative Halloween treats, kids still get a lot of candy. This is where we can help! Mom and Dad if you think the candy is simply too much, we’re offering a great deal through our candy “buy back” program. For all kids who bring in their candy – we’ll take it off their hands and give a toy store gift certificate in exchange. 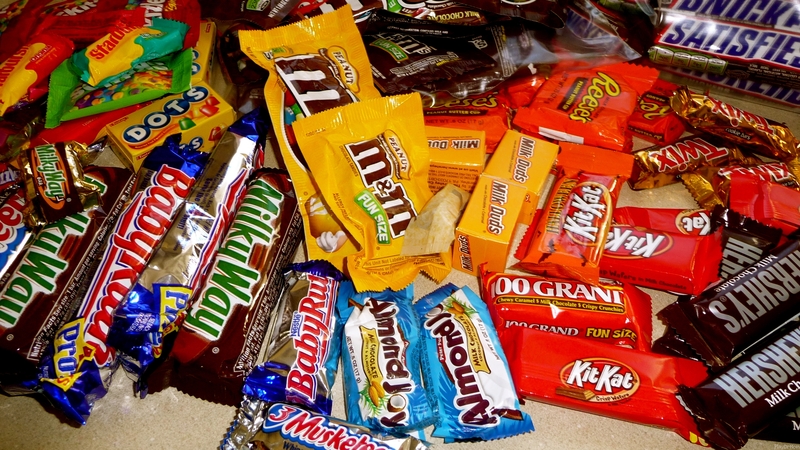 If your kids sweet tooth won’t let them participate, then we please ask all parents to monitor your child’s candy intake after the Halloween trick or treating is over. After any candy is eaten, please brush soon after or rinse with water. Moderation is the key! Enjoy Halloween and feel free to come in and ask about our candy buy back program now through Nov 7th.